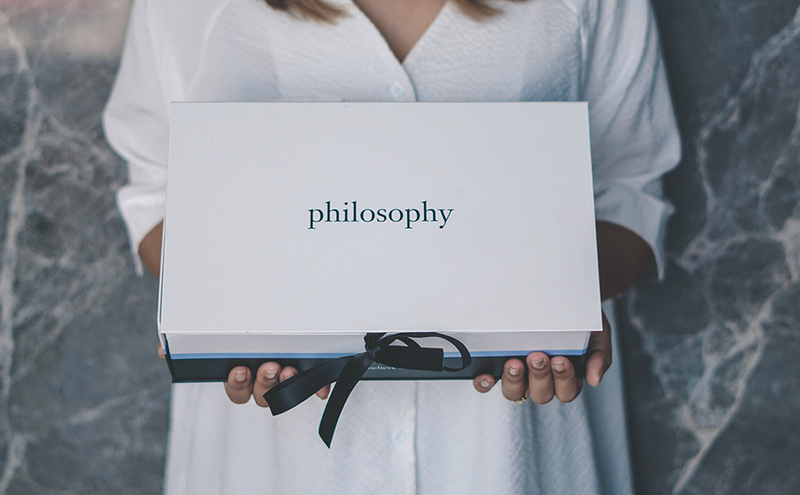 Now Philosophy is brand that has been around for quite awhile (since 1996), and I am certain that you have definitely seen them all around Sephora. 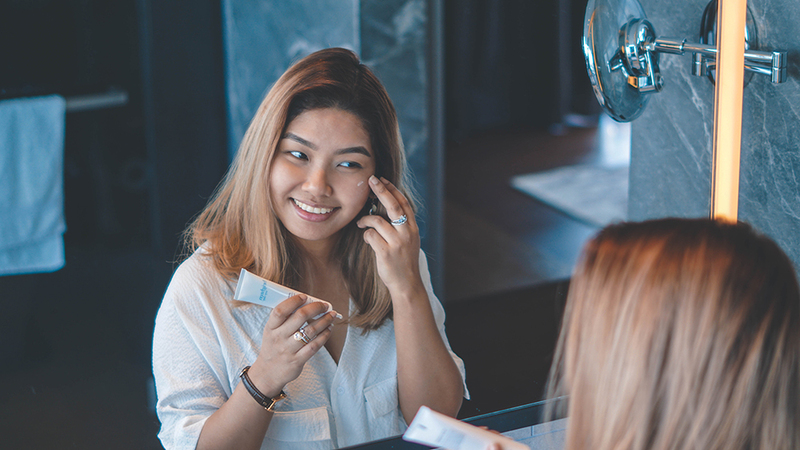 Now what I like about their skincare is that they are tailored for both men and women; addressing skincare concerns for all skin types; whether it'd be oily, dry, combination or sensitive. So our Top 5 picks for 2019 that have been tried and true over the past year are the ones above, and I will have them listed below for easier reference as well. 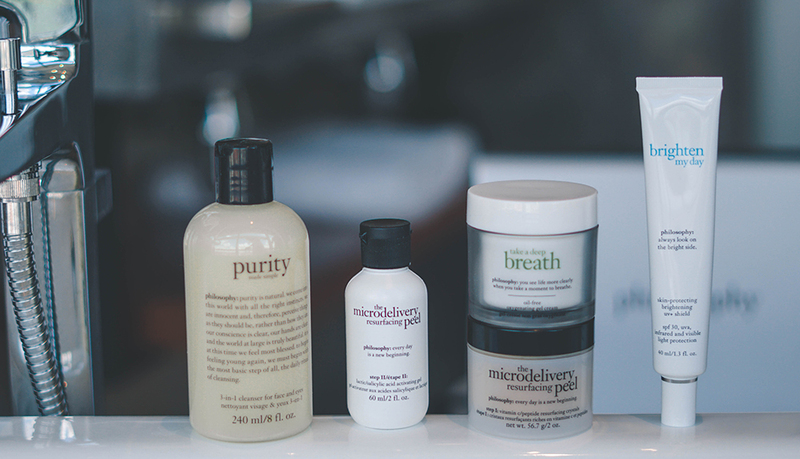 Purity Made Simple : A 3-in-1 Cleanser for the Face and Eyes. The Microdelivery Resurfacing Peel (Step 1): Vitamin Resurfacing Crystals. 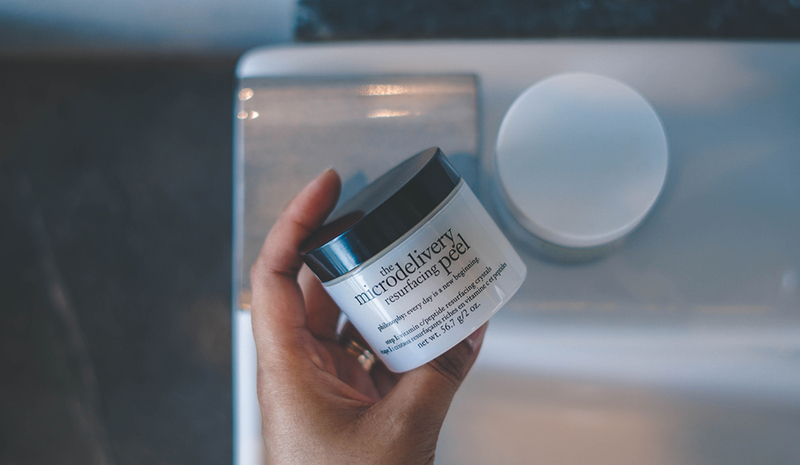 The Microdelivery Resurfacing Peel (Step 2): Lactic Acid Activating Gel. 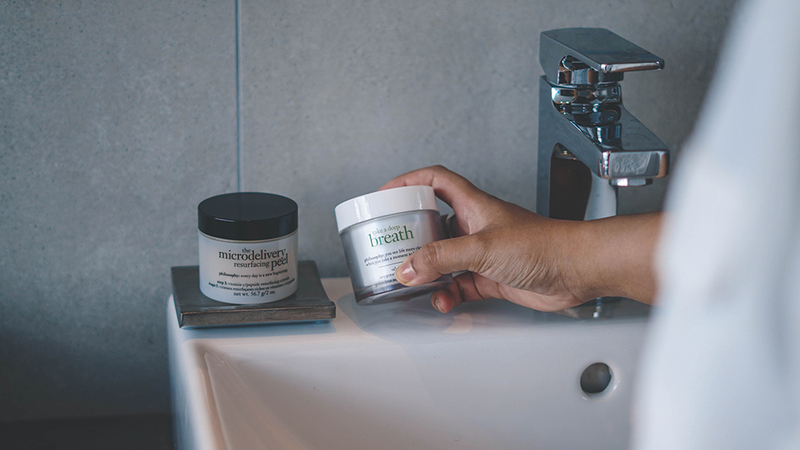 Take A Deep Breath: Oil Free Oxygenating Gel Cream. 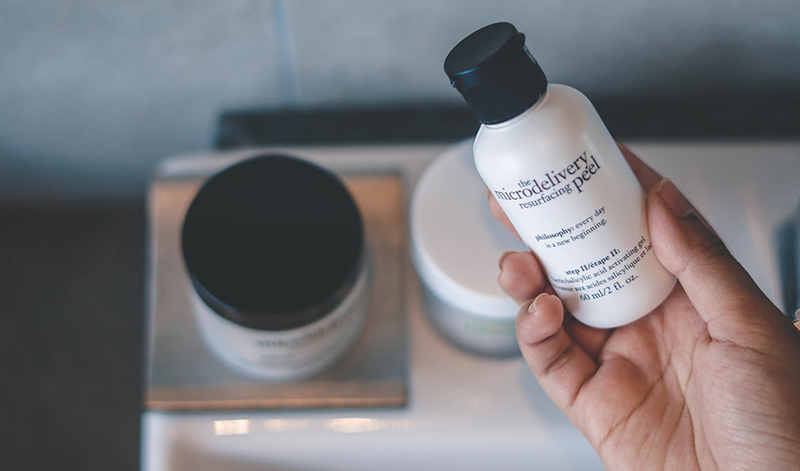 This first pick has been an absolute favourite cleanser for go getters just because it is straightforward, fast and simple. It's formulation is pretty unique because it cleanses, tones and gently hydrates in one simple step, and not only that, but it also deeply cleanses the pores and leaves the skin very clean & fresh; in addition to being very comfortable upon use. It is great for all skin types (sensitive skin as well) and is very affordably priced too. Now this duo is my personal favourite out of the lot just because it resurfaces the skin through gentle exfoliation and replenishes it with skin brightening vitamin C and peptides. It makes quite a visible difference and you can feel the softness and smoothness of the skin's texture after application. What I like about it though is that it lightens any form of pigmentation, plus it also minuses the appearance of pores, fine lines and wrinkles as well. Take a coin size amount and apply to clean, dry skin. Massage it in circular motion for up to 60 seconds, avoiding the eye area. Do not scrub if you have sensitive skin. Place a moderate amount in the palm of your hand and apply it over top of the crystals. Now this is an activator, so once applied, a warming sensation will occur and white foam will appear. Leave it on for 2-3 minutes to infuse the Vitamin C and peptides into the skin. In terms to this one, I have really been enjoying using it lately just because it is very light, gentle, leaves a very healthy glow and moisturises the skin well. I have spoken about this before but because I have dry skin, I have to find a rather balanced product when it comes to cream or gel products as to not break me out; and this one received an A+ for that. In addition, the product has a rather earthy scent, and is not sticky as well which is great; plus the price point is very affordable; especially for something that you can use for a good 8-12 months. 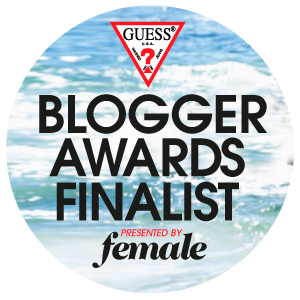 As for my final pick, I have to say that I am going to go with Philosophy's Skin Protecting Brightening UV+ Shield. Now I am usually extremely picky about my sunscreens due to the fact that I usually use it as a base underneath my makeup to protect the skin from harmful UV rays whenever I go out, but this one really surprised me; partly because it refines the skin to give it a more even and natural finish; and it doesn't make my makeup break apart as the day goes on by. Now in terms of its retail, it is certainly one that is quite up there in price but considering that it is formulated with Philosophy's light shield technology, it is perfect to use for our current Malaysian climate. Plus it doesn't leave the face looking greasy or sticky and that is an aspect that I thoroughly enjoyed as well. On overall you guys, those are my Top 5 picks for Philosophy and considering the brand's price points for both the individual items and sets, I have to say that they have bench marked their products in a great way. 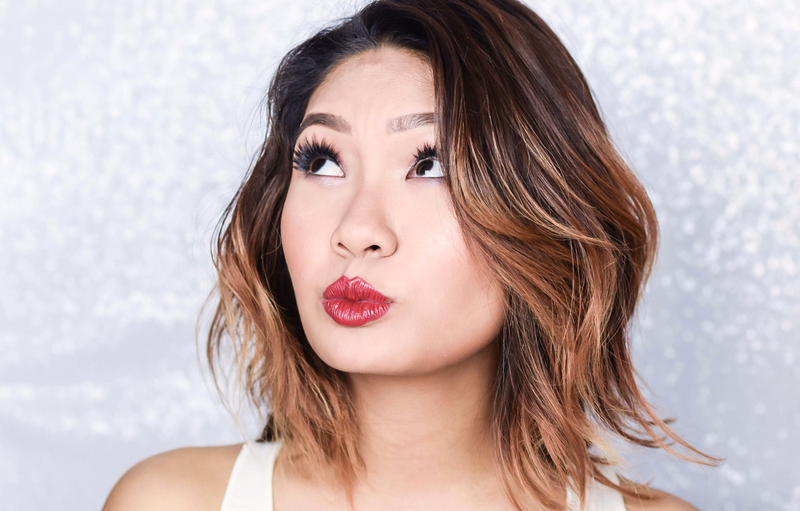 In the meantime, for further details, you can follow on them on their Official Facebook Page, or you can check out their products at Sephora's Official Site.